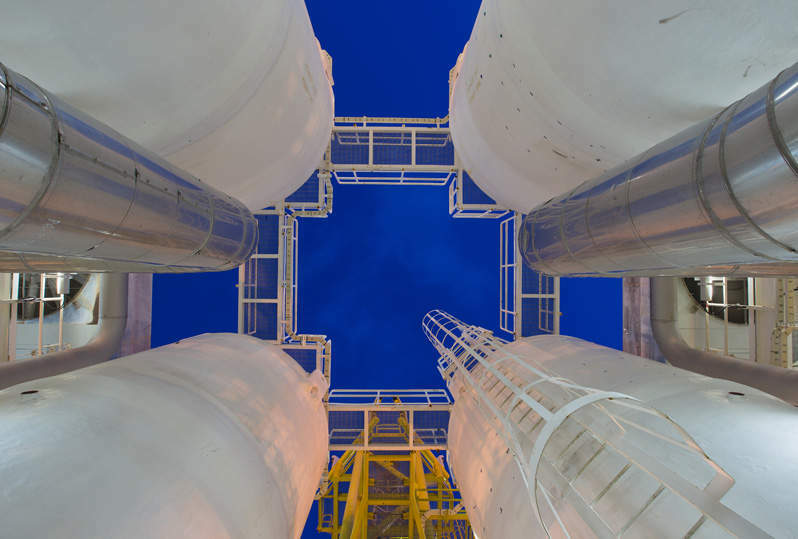 Horizon Terminals, a subsidiary of Emirates National Oil Company (ENOC), has begun work on its new $142m bulk liquid petroleum terminal in Jebel Ali Free Zone, Dubai, UAE. The Horizon Bulk Liquid Petroleum Terminal will have a storage capacity of 141,000m³ and will be fully automated for receiving jet fuel from marine tankers and the adjacent ENOC-owned refinery. The terminal will see the construction of a 58km pipeline to allow Horizon Terminals to supply jet fuel oil to the Dubai International Airport, with a branch-off connection to the Al Maktoum International Airport. ENOC chief executive officer Saeed Abdullah Khoory said the terminal adds great value to Dubai’s aviation industry, one of the fastest growing economic sectors of the Emirate. The project will also offer of tanker-truck loading facilities connected to oil tanker berths, and associated abilities to supply lines to other airports in the UAE. The terminal is scheduled to be operational in the fourth quarter of 2013. Horizon Terminals operates a network of nine terminals with more than 5 million cubic metres of storage in various locations including the UAE, South Korea and Morocco. Image: Horizon Terminals breaks ground on a bulk liquid petroleum terminal in Jebel Ali Free Zone in Dubai. Photo:Horizon Terminals.